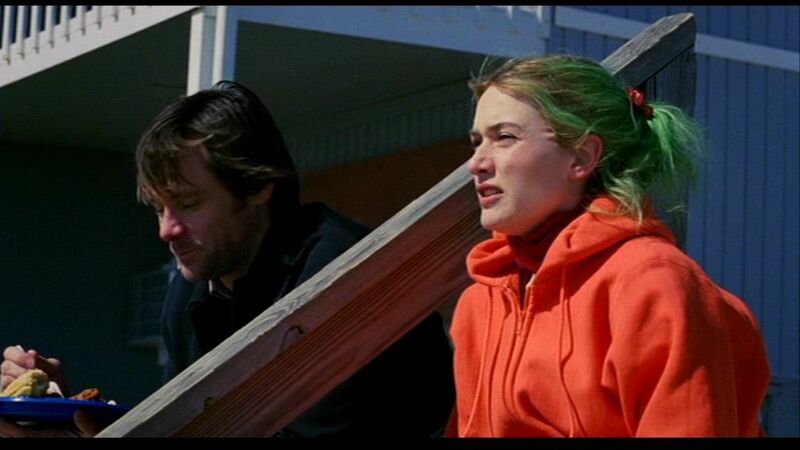 Joel & Clementine. . HD Wallpaper and background images in the Eternal Sunshine club tagged: eternal sunshine of the spotless mind.